1. New Feature: Add Data Synchronize service provided by iCarBao.com website. 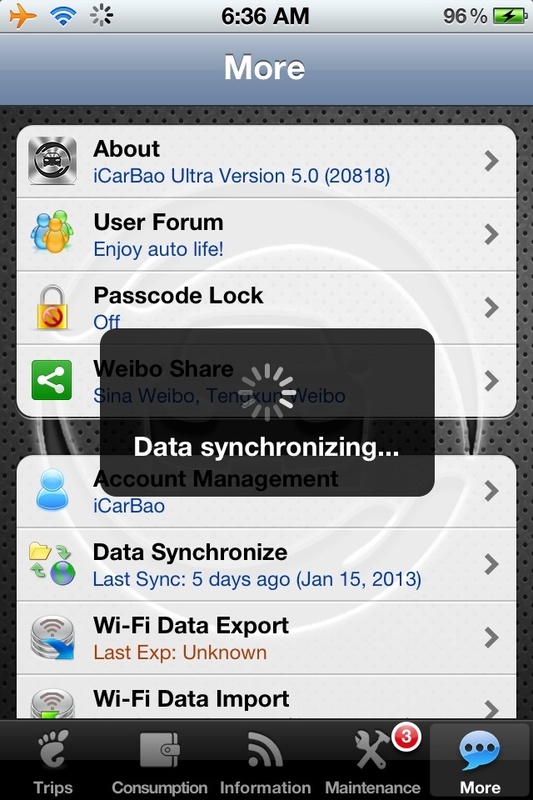 Now you can synchronize your data with a iCarBao account multiple devices easily. 2. 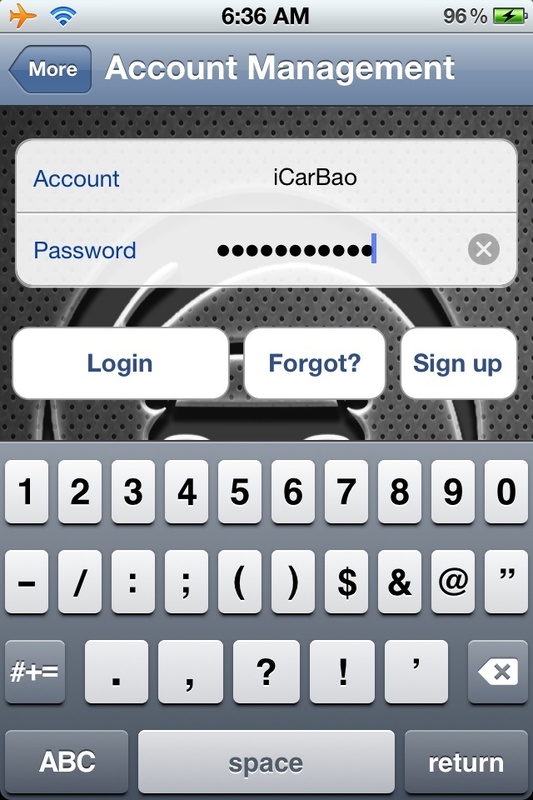 Fix bug: Data may be crash imported from other iCarBao Edition.